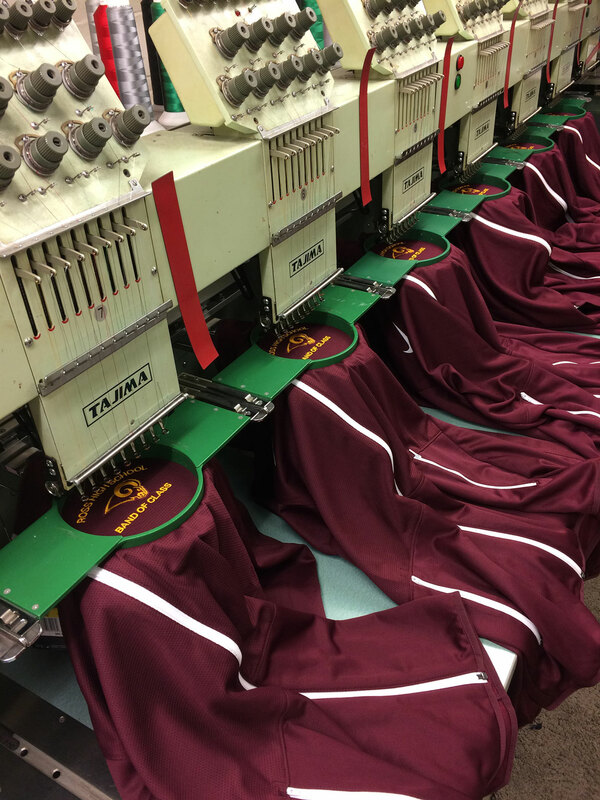 With custom embroidery you can class up a polo, hat, gym bag or blanket. Great for golf outings, corporate casual wear, uniforms, & special gifts etc. Don't have a stitch file? No problem. Our Art Department will create your sewn out logo for you.